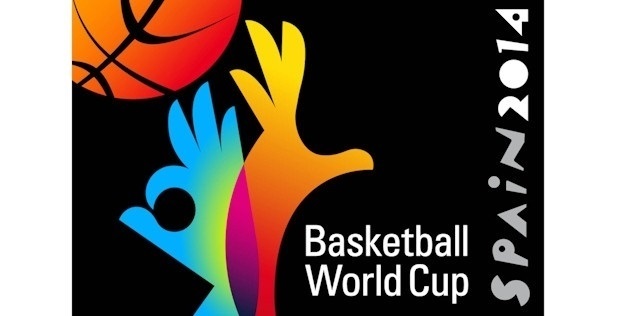 The upcoming 2014 FIBA Basketball World Cup in Spain is set to feature many of the top Euroleague Basketball protagonists. As befits a summit of the best teams in the world, the leading referees in the sport of basketball were chosen to be on court, too. And at this, the 17th edition of the event that will determine a world champion, Euroleague Basketball referees will be leading the way in the officiating department. Out of 40 referees nominated to work the World Cup, nearly half of them – a total of 19 referees - are regulars on Euroleague Basketball courts. In addition, Euroleague Basketball’s director of referees, Costas Rigas, will help supervise at the event. The Euroleague Basketball referees chosen for the World Cup come from 12 different European countries, two more than the number of European national teams in the event. Many of those referees chosen regularly oversee the Euroleague's most important games. Indeed, the group includes seven of the eight officials who were selected for the 2014 Turkish Airlines Euroleague Final Four: Ilija Belosevic and Milivoje Jovcic from Serbia, Christos Christodoulou from Greece, Robert Lottermoser from Germany, Rustu Nuran from Turkey, Fernando Rocha from Portugal and Borys Ryzhyk from Ukraine. In addition, four of the six referees who officiated two-game Eurocup finals – Sreten Radovic from Croatia, Luigi Lamonica from Italy, Elias Koromilas from Greece and Olegs Latisevs from Latvia – will lend their expertise to the World Cup, thus assuring a high level of professionalism in officiating, too.